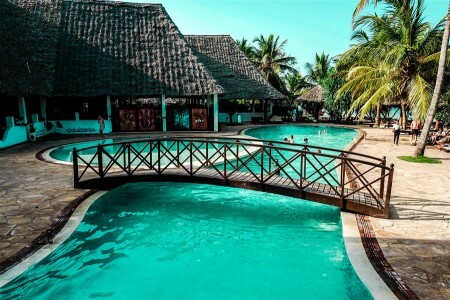 Uroa Bay Beach Resort is a four star resort hotel conveniently located South East of Zanzibar Uroa, just 45 minutes from Karume International Airport and just 45 minutes from - the most exciting resort of Zanzibar all year round. 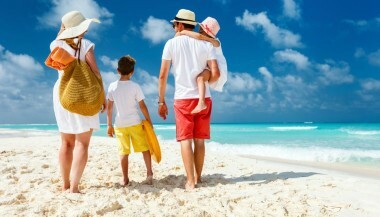 The hotel offers 135 rooms to choose from, including Sea Front, Sea view, Garden view Rooms and Family rooms. Indulge your mind and body at the Leisure facilities at the Uroa Bay Beach Resort The facilities includes Spa, Outdoor Swimming Pool and Tennis court. 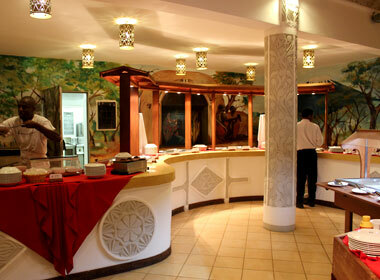 The Rafiki restaurant serving a wide range of international cuisine. You can also enjoy a delightful selection of cookies, fresh pastries, juices and coffee. 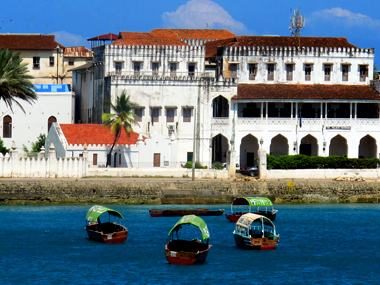 Our privileged location in Zanzibar combined with the highest levels of hospitality and comfort makes the Uroa Bay Beach Resort your best choice in Zanzibar. For those who would have their meal later or just a snack during the day. 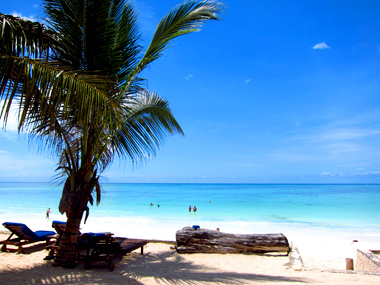 The wide, white and sandy beach is one of the most beautiful of the isle. 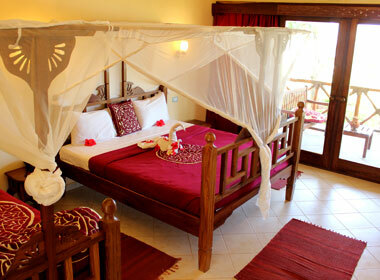 All rooms are equipped with double bed king size with mosquito net and a private bathroom. 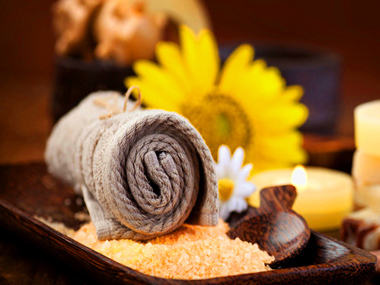 Full body massages, face and beauty treatments, for men and women. A tennis court, a mini soccer field and a volleyball ground besides a ping pong table. 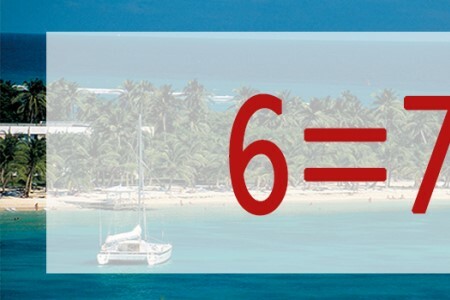 It is characterised by beautiful sandy beaches with fringing coral reefs.